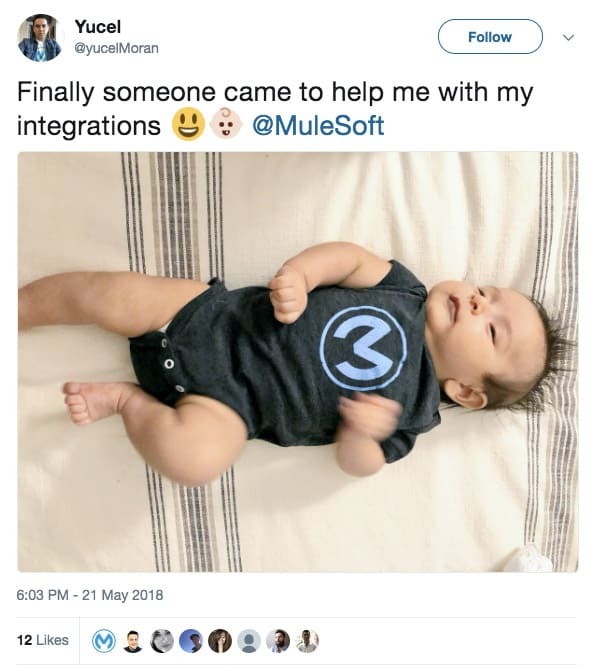 May was an exceptional month for the MuleSoft Community. CONNECT was a great opportunity to gather community members from every corner of the world, and we also saw knowledgeable developers share some amazing content. With the closure of the Champions Program, this is exactly the type of energy we’d like to instill within the MuleSoft developer community. There’s a lot of value that the community can gain by networking and sharing valuable information that enables everyone to grow professionally. This month, we’d like to give multiple shout outs! – The first one goes to our four MuleSoft Ambassadors: Ana Chiritescu, Manik Magar, Miguel Martinez, and Felipe Ocadiz. 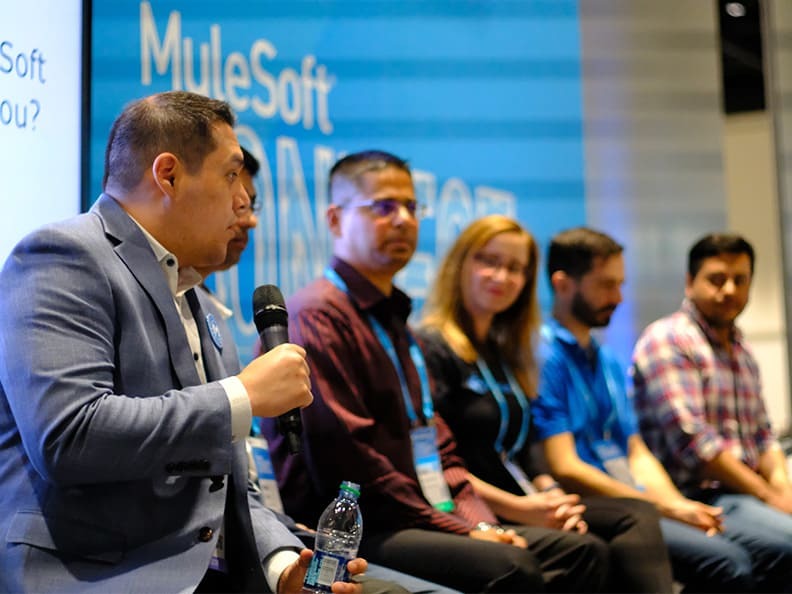 They are the first to be awarded the prestigious title of MuleSoft Ambassadors. Thanks to their hard work and continuous determination to help others, they’ve been recognized as amazing mentors in the community. Learn more about our new Ambassador Program! – The second shoutout goes to our speakers from the Developer track at CONNECT. 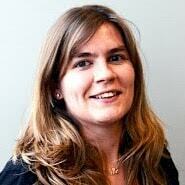 They presented to packed rooms of developers and engaged the audience every step of the way. Jamie Triplett, Lead Integration System Engineer at Airbnb, led a 2-hour Q&A session after his presentation! He discussed the typical journey to maturing an automated deployment pipeline––from a single deploy job using Maven to automatic scripted deployment based on Git pushes. Interested in learning more? Check out presentation slides. – Manik Magar, Technology Consultant at Compunnel Software Group led an extraordinary session about advanced Dataweave transformations. Check out his presentation slides. – Lastly, Phil Connaughton, Director of Engineering at ASICS, shared how his team leveraged Anypoint Platform to create a unified customer experience across their multiple brands. Check out his presentation slides. Many developers stepped up and helped others either in our forums or on StackOverflow. First, we’d like to recognize the great contributions of Manish Yadav on the MuleSoft forum. Manish is a MuleSoft Application Specialist at Veritas Technologies in Pune, India. His great work has been reported to us by several members of the community! Another great helper this month is Kian Ting. 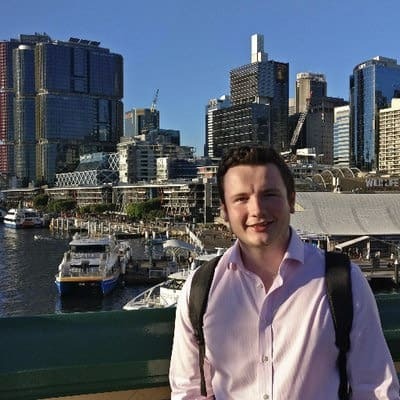 You may already know him through his blog as well as through the MuleSoft Meetup in Christchurch, New Zealand. This month, he’s been answering Mule 4-related questions on the forums and our Facebook group. We’ve been blown away by the quality of Brad Cooper’s answers in our forums. Brad is an Integration Developer at IP Australia, and loves helping out other Mule developers. If you’re in the Canberra area, you’ll probably meet him at an upcoming MuleSoft Meetup. On StackOverflow, Pawan Pandey did a great job at answering questions about Anypoint Platform. Pawan is a Lead ESB Developer at Acorn Machine Intelligence Lab in Gurgaon, India. Now, let’s get to the writers; many great blogs caught our attention this month! MuleSoft Validation Framework – Handling Business Errors: In this tutorial, Varun creates an exception handling framework that generates business/logical errors and performs custom validations to request/response messages, while mapping MuleSoft code. MuleSoft Tutorial Scatter-Gather In Depth: In this tutorial, Varun looks at various configuration properties of Scatter-Gather, with detailed examples. DataWeave Tip #3: In this article, Patryk demonstrates how to invoke custom code in Mule 4 DataWeave, this method is flexible and more concise than ever. DataWeave Tip #4: In this article, Patryk explains how to use the task selector ? in both DataWeave 1.0 and 2.0. DataWeave (for Java Programmers): This post explains the functional programming concepts that DataWeave implements and how they compare to the imperative/OOP concepts that Java programmers are familiar with. DataWeave – Modify Values Depending on their Key: While applyToValues works well in many situations (like modifying all the values in the same way, or modifying all the values based on the type of the value), what if you need to modify the value depending on the key? That’s when you need applyWhenKey. In this article, Joshua explains how it works. Testing Mule SMTP using MUnit Mailserver Mock: In this article, Manik writes a test case to ensure the Mule SMTP Connector sends emails as expected when used in flows. How to Connect Firebase Real-time Database using Mule 4: Firebase Real-time Database is a cloud-hosted NoSQL database that stores data in JSON format. It’s more frequently used by mobile applications as a backend data store. In this article, Manik shows we can integrate Mule 4 to connect to the Firebase Real-time Database and perform data operations. Roy Prins, Principal Curriculum Developer at MuleSoft, wrote an amazing article on how to run Mule 4 on a Raspberry Pi. While there are plenty of technical articles about running Mule Runtime on the Pi, the timing of this post could not be better for a new post because, in addition to the recent launch of Mule 4, the Raspberry Pi Foundation also released a new model. Kian Ting, Integration Architect at Christchurch City Council, wrote a great piece on how to write reusable Groovy scripts and best practices for infusing Groovy scripts into Mule applications. Had enough reading? We’ve got you covered with great video tutorials! This month, we’d like to introduce Mike Conroy. Mike is a Software Engineer Lead at Capgemini in the UK. Mike has a singular profile: in only three years, he went from discovering MuleSoft for the first time all the way to becoming a certified Integration Professional! Mike now holds every MuleSoft certification available. Congrats Mike, we can’t wait to see what’s next for you! 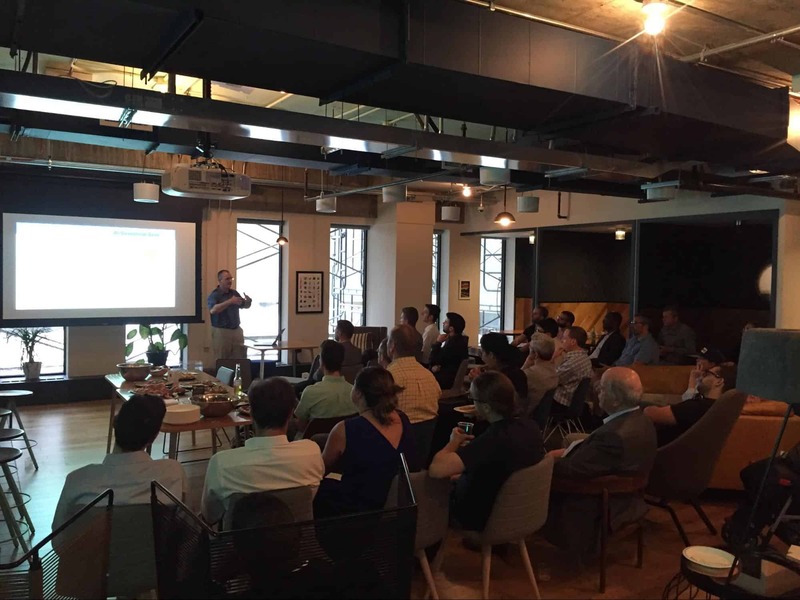 In May, we had three Meetup groups hold their very first events –– all with amazing turnouts! 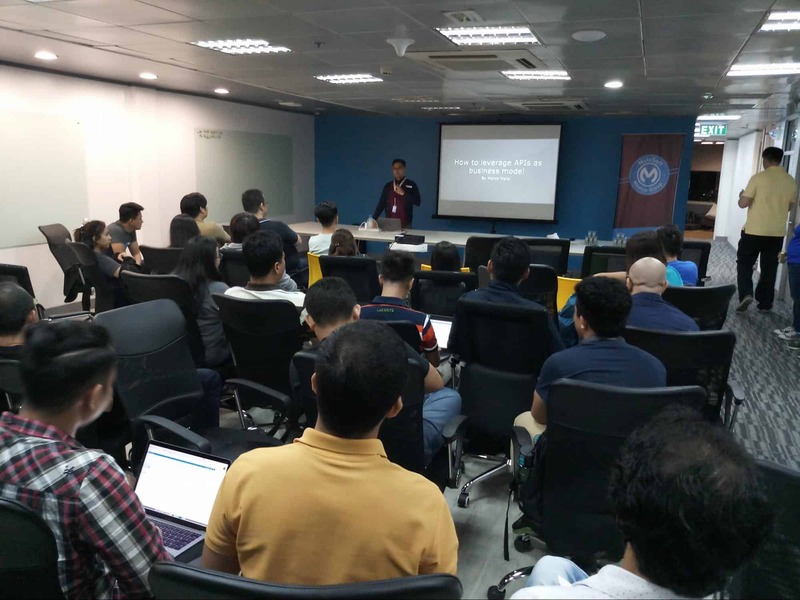 Ryan Andal and Christopher Co, both Senior Integration Solutions Consultants at WhiteSky Labs, organized the inaugural event in Manila and discussed how to leverage APIs as a business model. 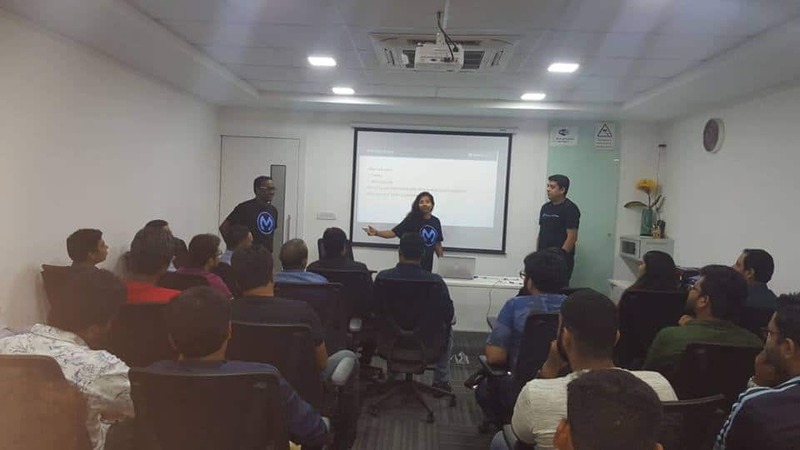 In Bangalore, MuleSoft developers from the community were delighted to meet and network together. 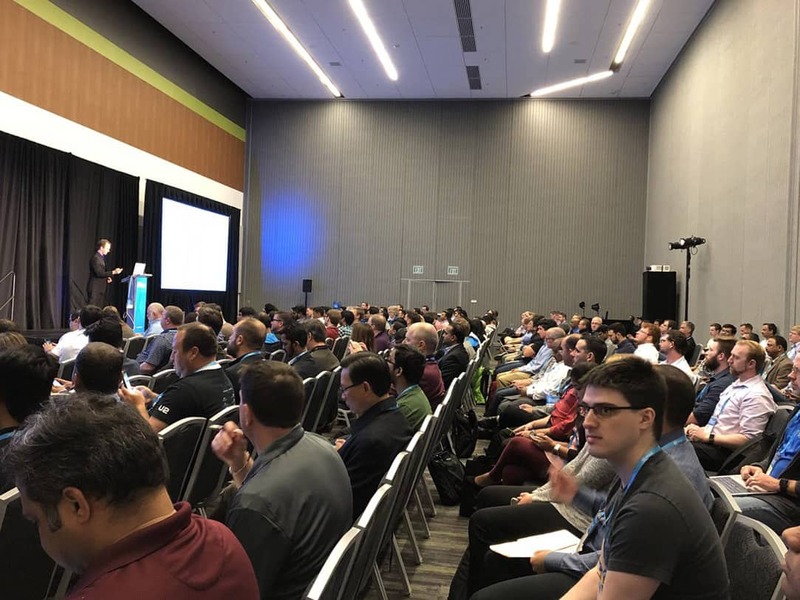 Srilatha Kant, Technology Evangelist at SpringPeople, Mahesh Shenoy, Director of Partner Enablement at MuleSoft, and Rajesh Kumar, Senior Technology Architect at Infosys, put this event together. They discussed API design and management, and gathered ideas from attendees on future topics. Far from Southeastern Asia, Denis Benoit, VP of Architecture, and Philip Whitford, Functional Architect, both at Pstox, led their first Meetup in Montreal, Quebec. They had more than 30 attendees and are already thinking about the next one! 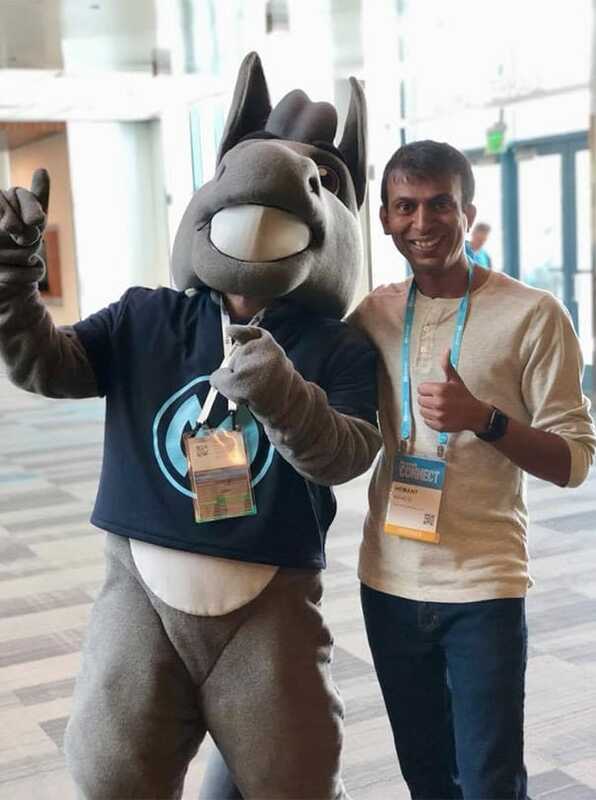 Hemant Nehete, Senior Technical Architect at L&T Infotech, had a great time with Max the Mule at CONNECT! Edgar Moran, Senior Solutions Engineer at Sitetracker, recently welcomed a baby Muley – congratulations!